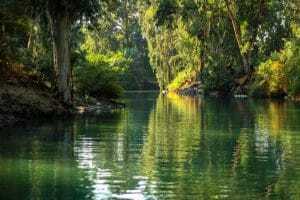 Enjoy a fun family day drifting down the serene and famous Jordan River. 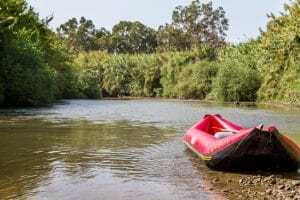 Kfar Blum Kayaking offers different family rafting experiences from a gentle one to a more rapid experience. At Kfar Blum you can also find a variety of other family activities such as climbing walls, ropes courses, archery and a ziplining.